Curious cinematic wonders will surface again in Brussels, Belgium. 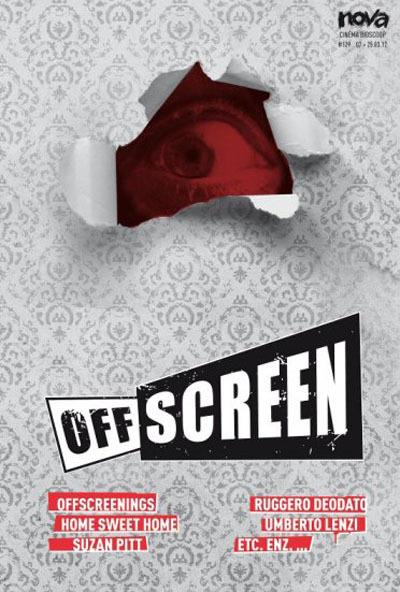 Wednesday the 7th of March will witness the kick-off of the 5th Anniversary Edition of Offscreen Film Festival at Cinema Nova. A three-week adventure on various locations. Movies. Guests. Concerts. The Works. Things will come to an end on the 25th of March. What all lies in between…?